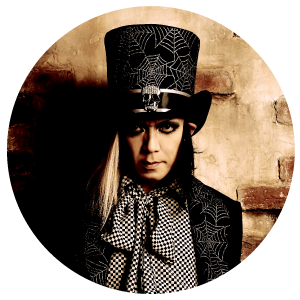 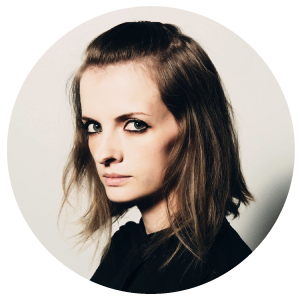 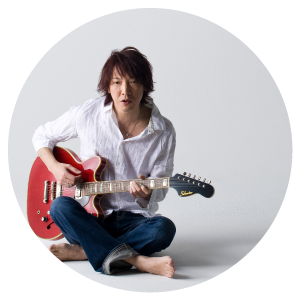 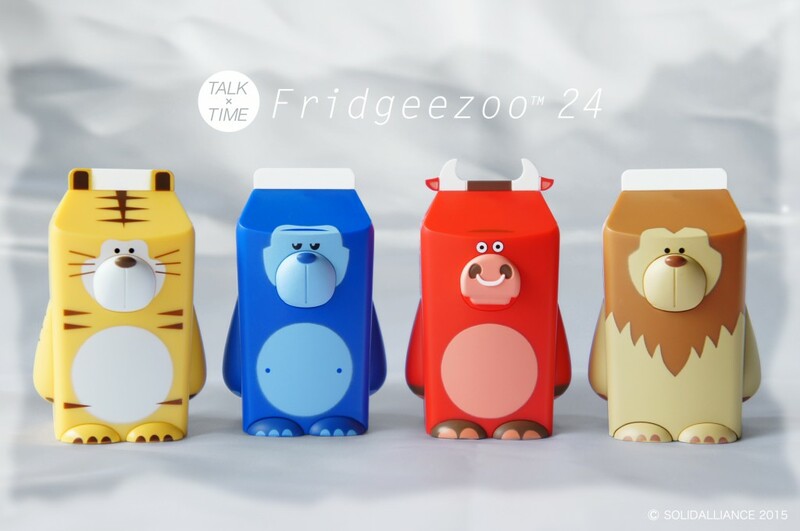 Born in 2008 to a New Zealander mother and Japanese father, Leila is a bilingual narrator, model and tv personality. 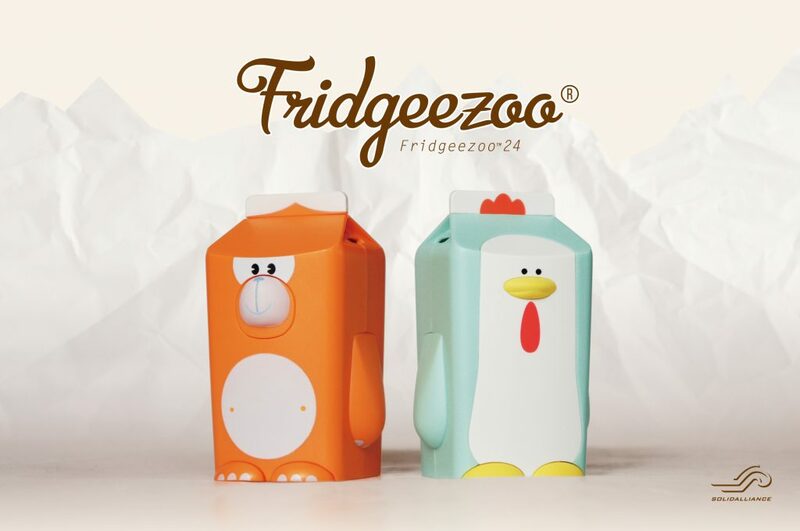 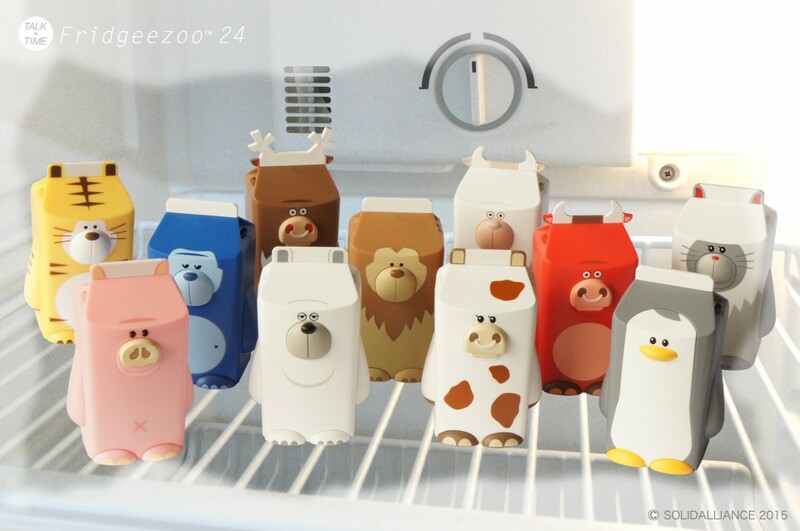 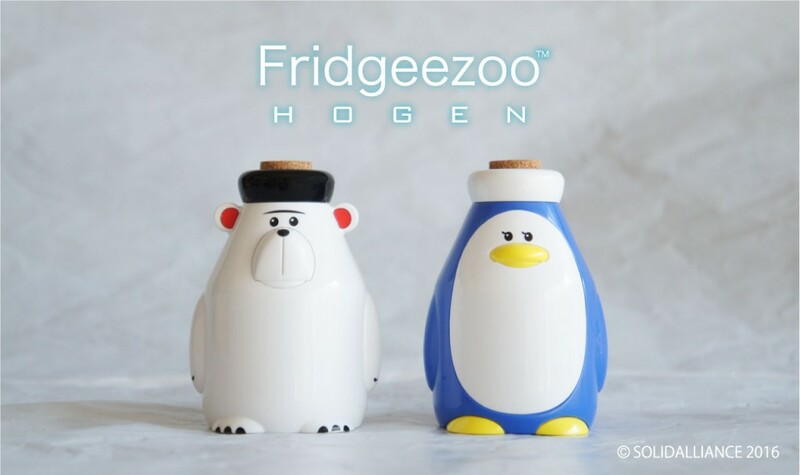 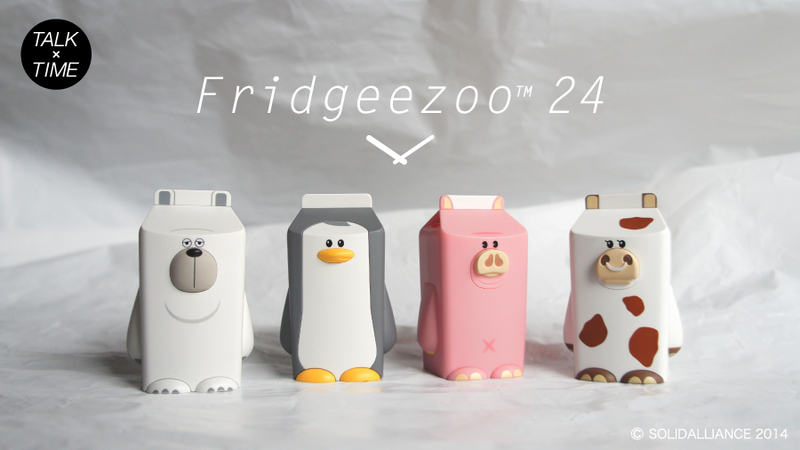 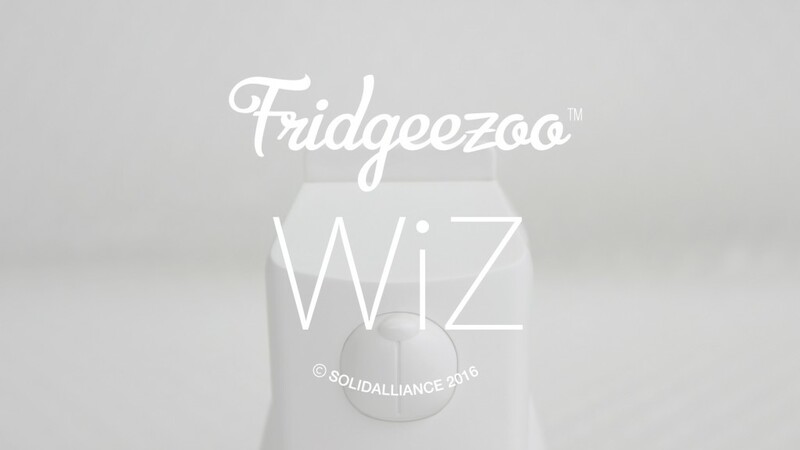 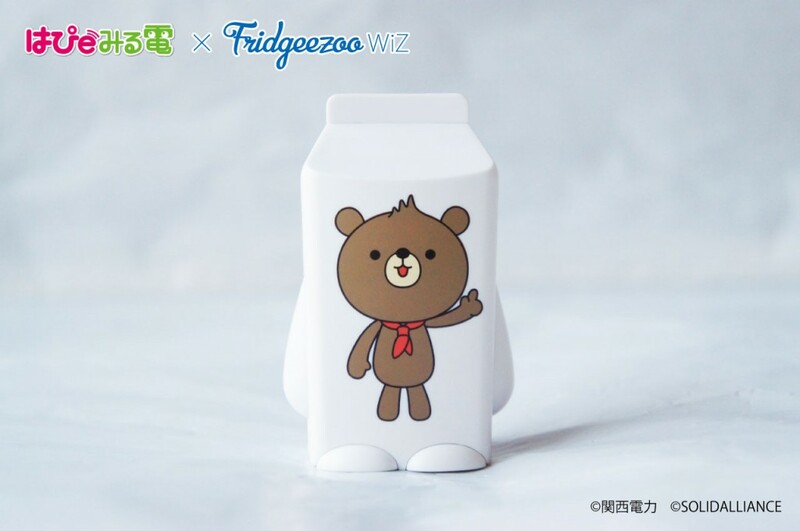 冷蔵庫で暮らす動物 Fridgeezoo がもっと身近に進化! 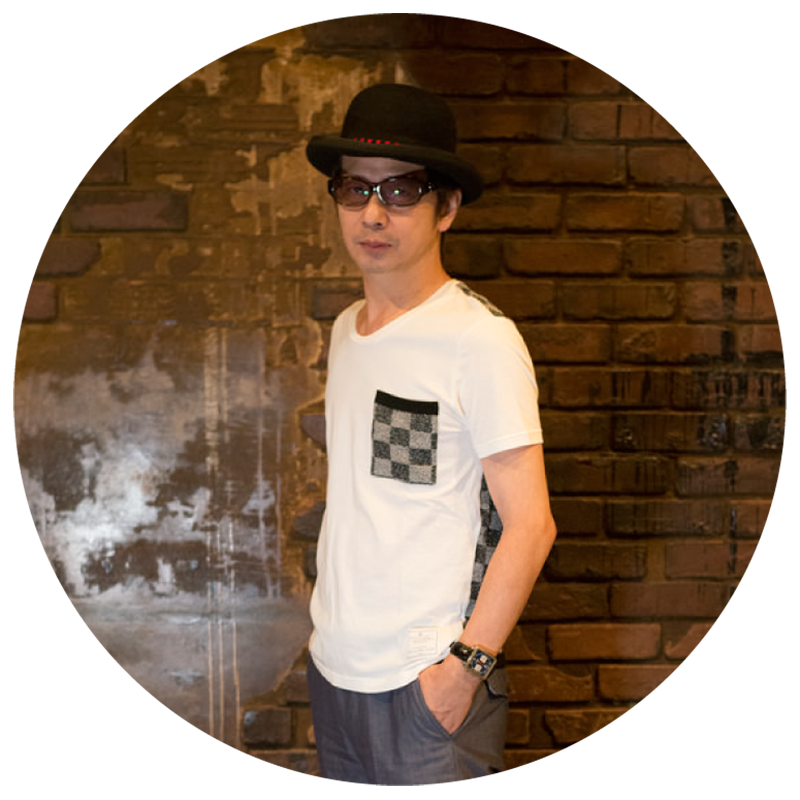 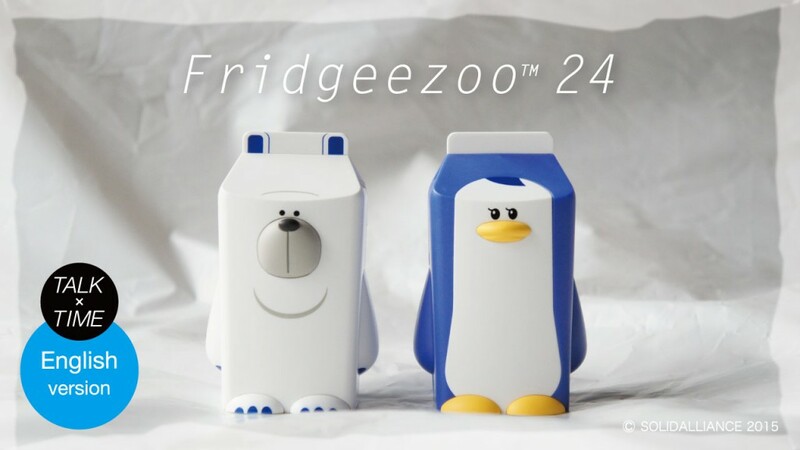 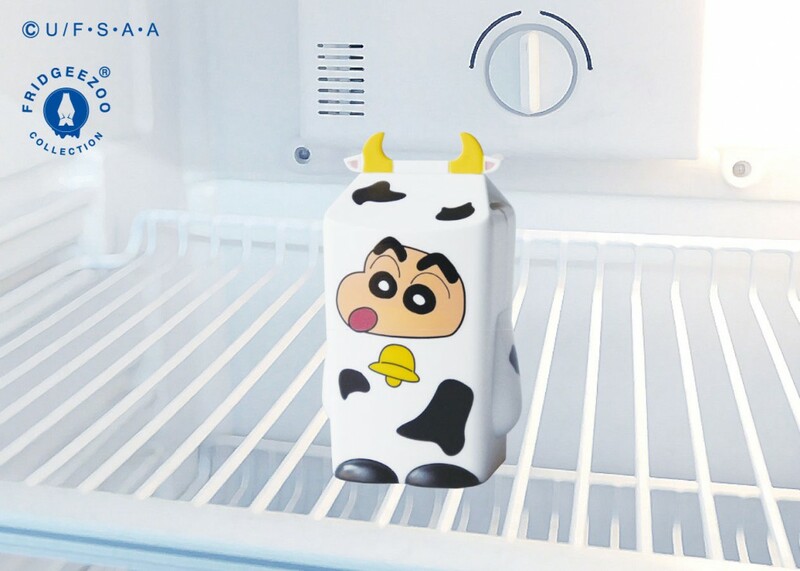 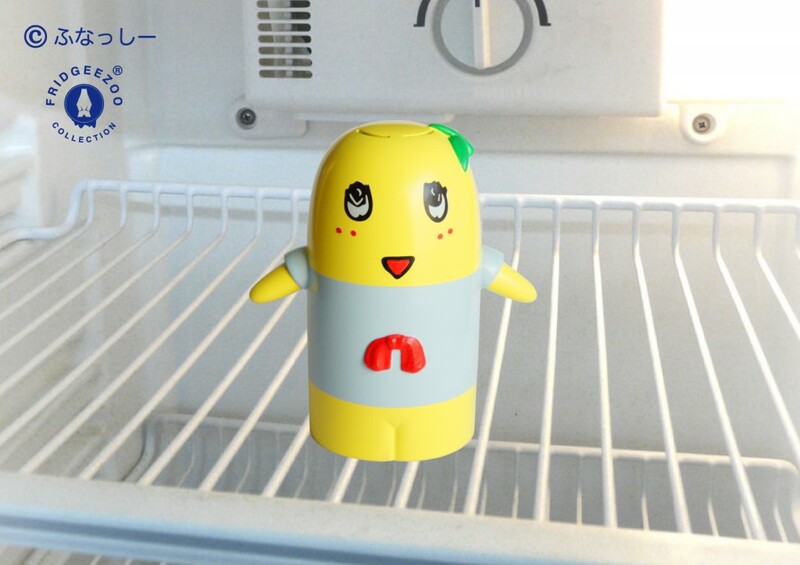 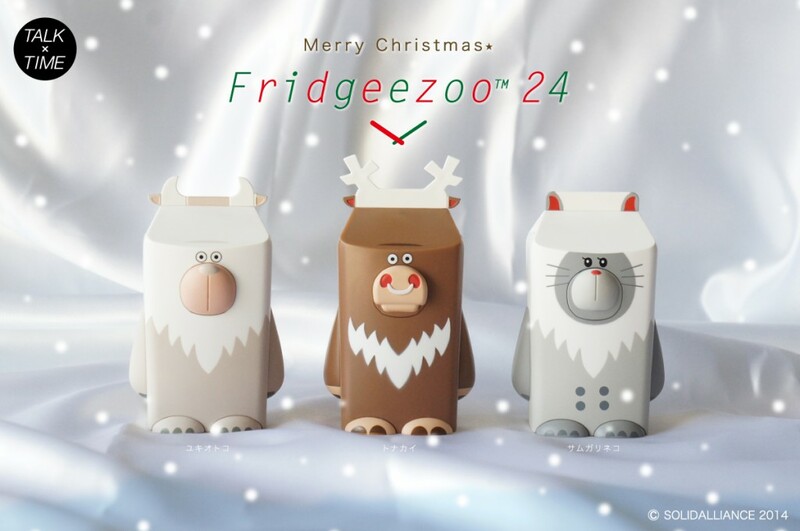 あなたの時間に合わせて喋る Fridgeezoo24 を発表!